WE LIVE HERE. WE GIVE HERE. 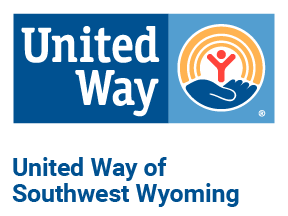 The latest Tweets from UW of Southwest WY (@unitedwaysw): "Sizes 3, 4, & 5 are most needed at the Community Diaper Bank in Southwest Wyoming! #DiaperNeed #UWSW #LiveUnited https://t.co/GNqILorBKt"